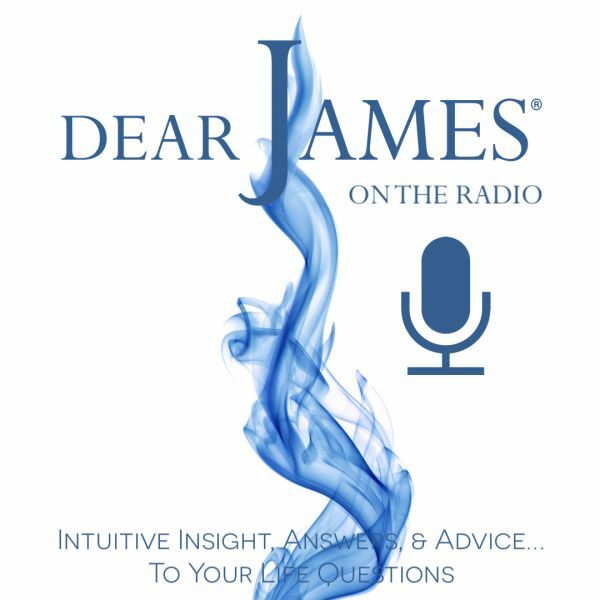 In this episode of EXPRESS YOURSELF - Binge & Purge...The Diet Wars: DearJames® tackles the challenging topic of weight-loss / management / overall Mind, Body & Spirit wellness with you. Everyone wants to look and feel great. And a major component in that pursuit focuses on ones physical vessel...The Body. From Yo-Yo Dieting to the latest Fad Foods, Weight-Loss Supplements or even Fasting & Cleansing: people try it all in the name of better health & wellness. However: the real culprit in need of conscious alignment is the Inner-Self. Habits of neglect, despair, laziness & destruction all originate in the psyche: Mirroring externally, that of which is occurring internally. In order to have a healthy Body: you first need to have a healthy Mind & Spirit. When all three components are in Balance: One achieves internal / external Harmony. Neglect any one...and the whole: suffers. Call In LIVE to discuss your overall Mind, Body & Spirit wellness. Discover insight into why things haven't worked in the past: as well as ways to move your Self forward to a more happy, healthy...YOU!